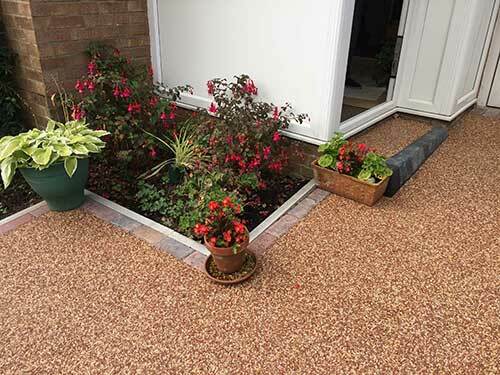 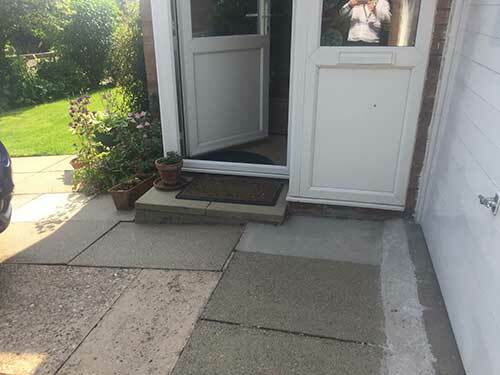 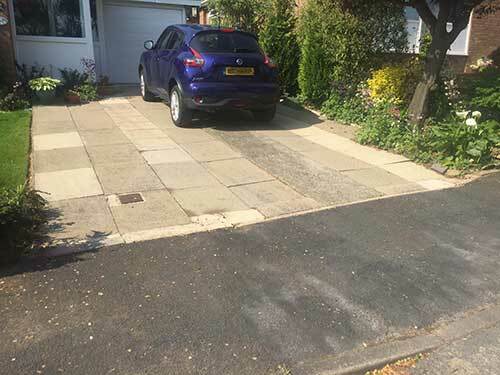 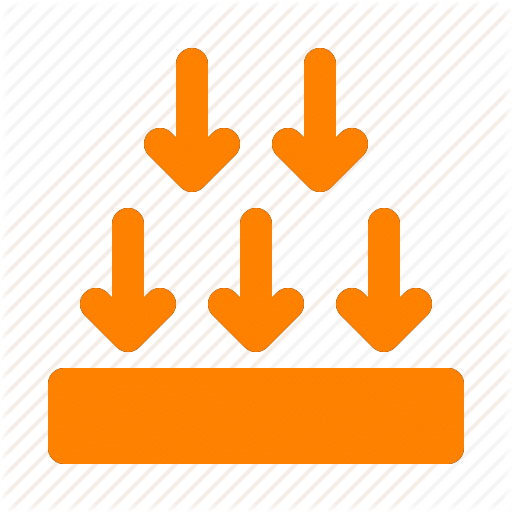 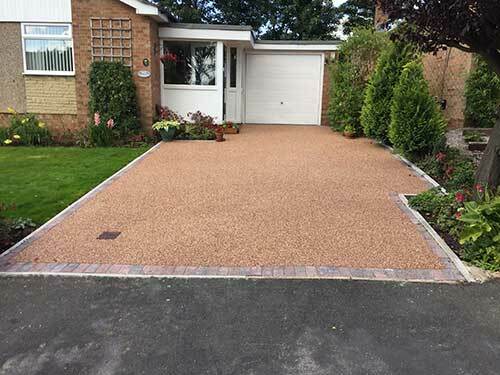 Looking for a Resin Drive for your property in North Ferriby? 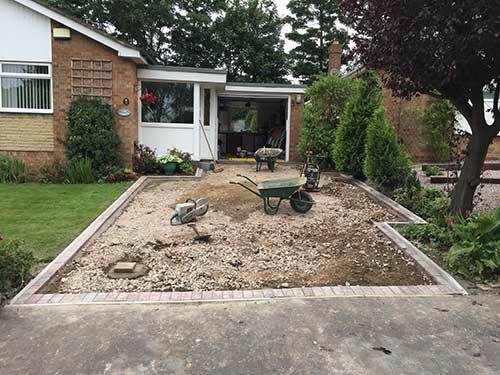 North Ferriby has some amazing homes and it’s always good to be working in the area. 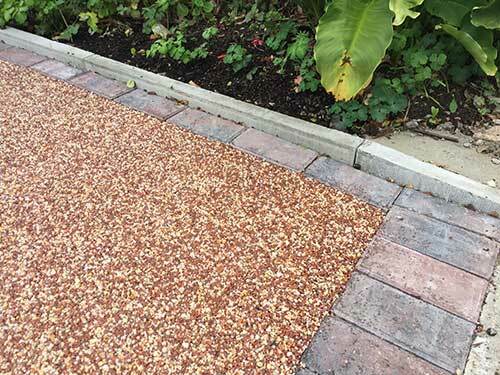 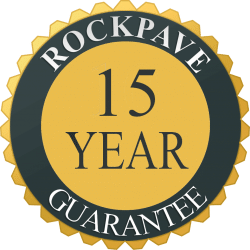 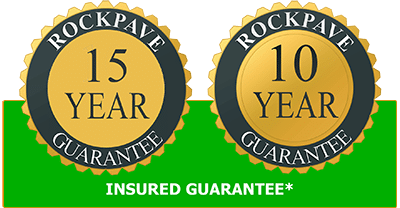 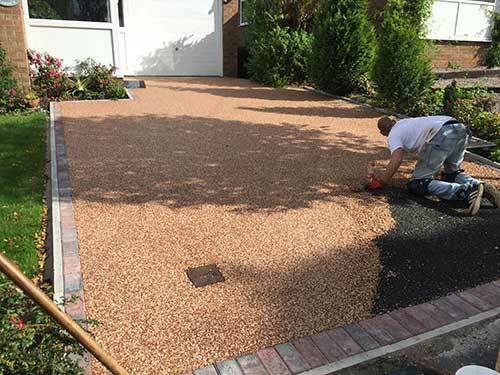 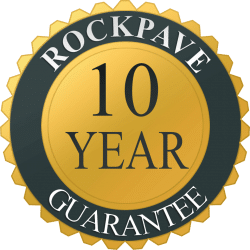 We will install a quality resin bound drive, patio or walkway at your home and make sure you love the end result. 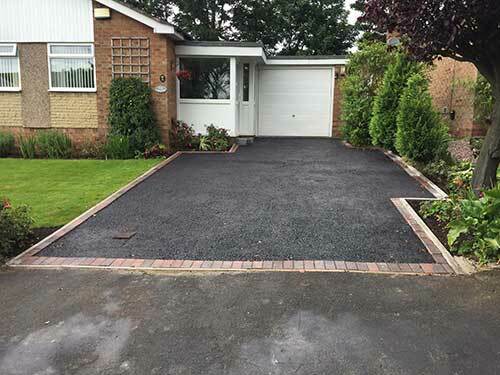 This particular driveway replaced a old flagged drive which was well past its prime. 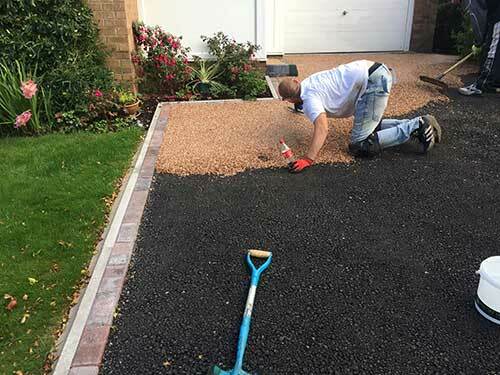 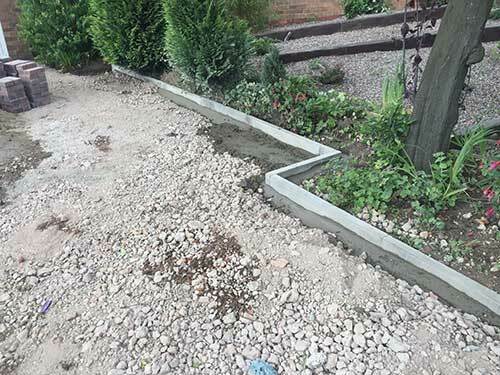 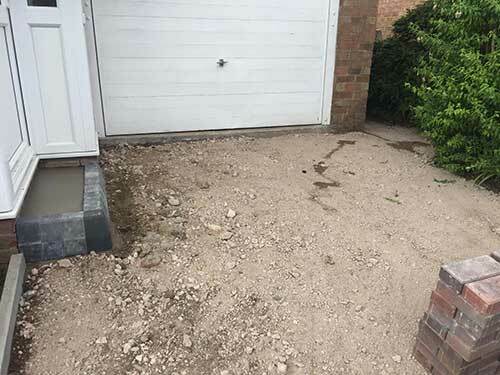 We fully excavated the whole area and built the new resin bound driveway from the ground upwards.